You can schedule time off of work, but not mandatory school classes. That’s why summertime is such a huge relief for college students; it’s a time to relax and reflect, and what better way to do both of these than to take a much needed and deserved road trip with the girls? Listed below are 10 sizzling summer vacation spots to consider when planning your trip. One of these places is sure to capture your attention and have you marking your calendars and packing your bags. If you love water parks, then this is the destination for you. Named after the city it resides in, Wisconsin Dells is an indoor and outdoor mega water park. 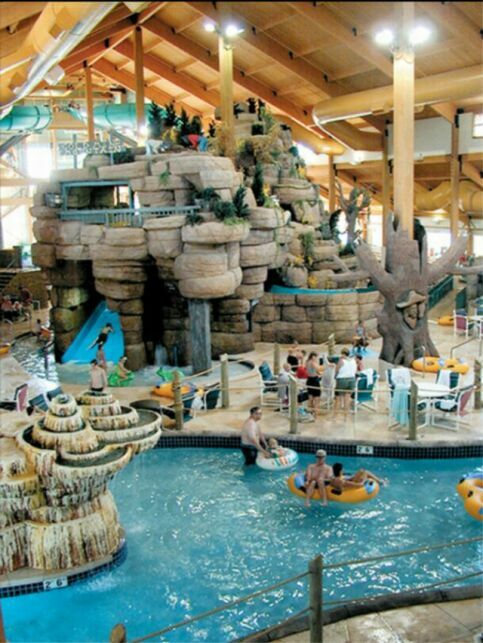 In fact, it is the 8th most visited water park in the U.S. and attracts tourists from all over the world. Sure the popular television show Jersey Shore has made Seaside Heights a recognizable name all over the world, but this New Jersey beach town was known long before the show. 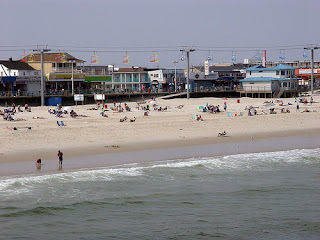 Upon visiting this exciting destination, you can check out the pier, which has an amusement park situated along it and the famous boardwalk that has games, food and gorgeous views of the Atlantic Ocean. Get your passports ready for this one! Toronto is the largest city in Canada and is situated along Lake Ontario. 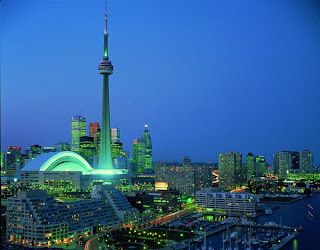 There is a lot to see in Toronto as well, such as the famous Niagara Falls. When the day comes to a close, get your heels on and head out for a night on the town at one of Toronto’s hottest clubs in the entertainment district. 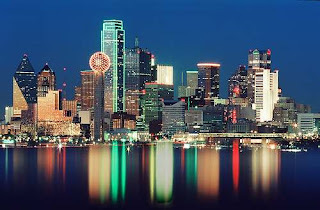 Looking for some southern hospitality in the land where “everything is bigger?” Look no further than Dallas, Texas. Craving an unforgettable barbecue? Check out Sonny Bryan’s Smokehouse, which is said to have the best barbecue in Texas. You can also go to a rodeo show or check out a famous Dallas Cowboys game. A photographer’s paradise, San Francisco, is a breath-taking city that is set upon mountains. While here, you may want to take a ride on a cable car. It’s a great way to experience the city. You can also explore the city by taking a bay boat ride. 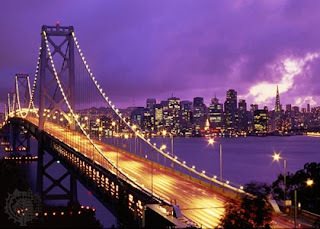 No visit to San Francisco would be complete without a trip to the Golden Gate Bridge. 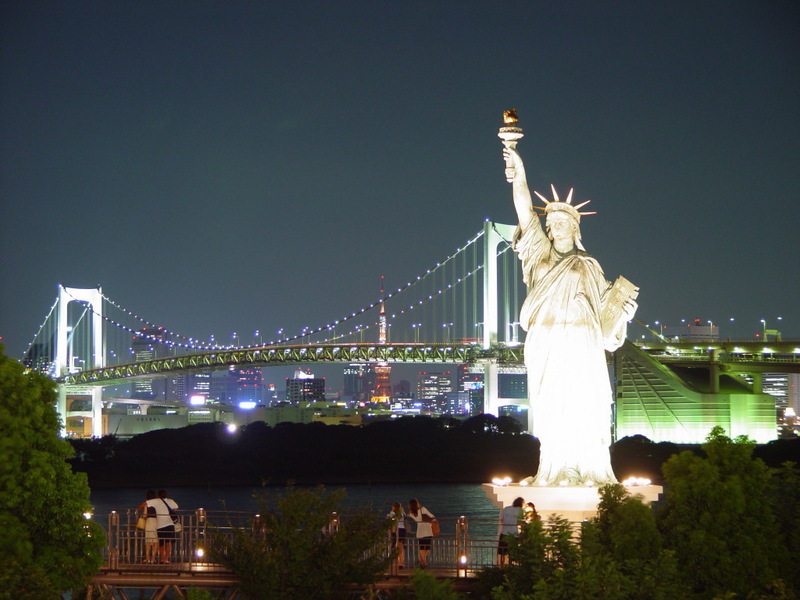 The view from this bridge draws in millions of tourists each year. What happens in Vegas stays in Vegas. 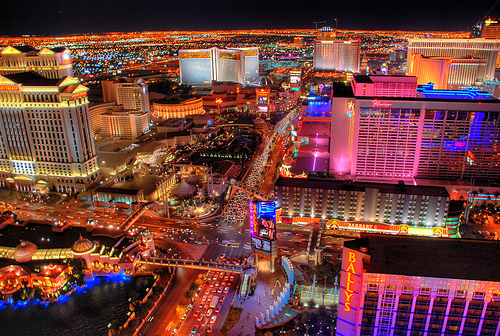 Las Vegas has long been a classic road trip spot. 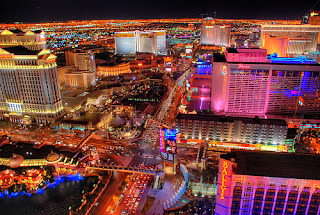 You can take a stroll along the famous Vegas strip where you will find numerous casinos and try your hand at lady luck. You can go to a show, such as Cirque du Soleil or lounge by the pool (though in Vegas it’s more like party by the pool!). 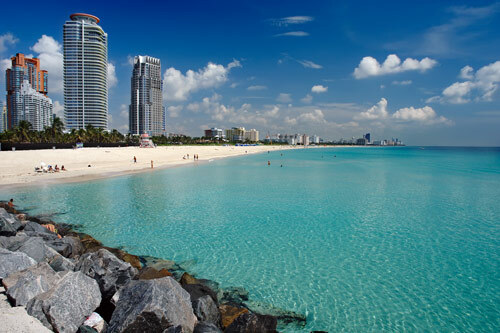 The multi-cultural and diverse Caribbean influences are what bring the city of Miami to life. The world-famous beaches and numerous models from all over the world make this city smoldering HOT. Don’t forget: no visit to Miami would be complete without a visit to Ocean Drive! If you’re into art and/or architecture, then Chicago would be a fabulous place for you to venture off to. 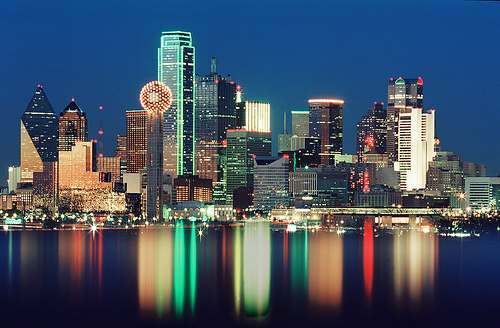 From the art museums to the skyscrapers that line the beautiful city, there’s a lot to look at. 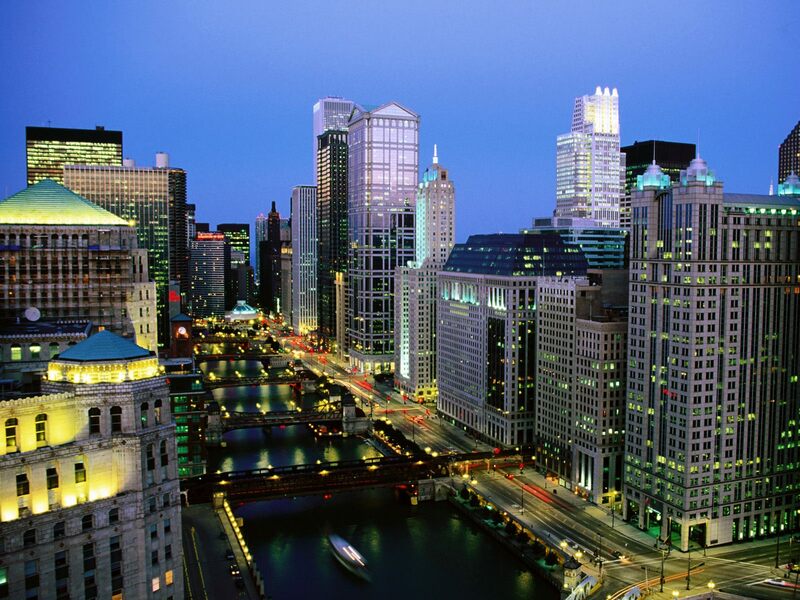 Most importantly, don’t neglect shopping along the prestigious gold coast on Michigan Avenue and State Street. New York City is for the truly dramatic. In the city that never sleeps, there is never “nothing” to do in this mega city. The first stop visitors like to see upon entering NYC is Central Park. Central Park has 843 acres of gorgeous views. The Empire State Building and Times Square are just a few others to name. Do not forget to take a break from all of the sight-seeing NYC has to offer and venture out into Manhattan and SoHo for some shopping. 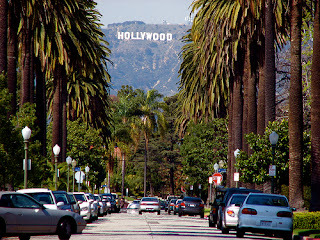 Southern California’s most famous city, Los Angeles, comes complete with numerous sunny beaches that stretch along its glorious coast and of course, the infamous Hollywood where you could potentially run into a celebrity at any given moment. You can do a studio tour and see exactly where your favorite film was made or do a Hollywood homes tour to see where the movie stars live. Everyone should experience the glamour of Los Angeles at least once! 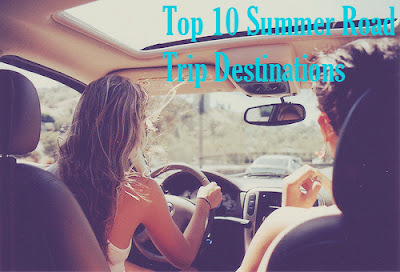 With CG’s list of 10 irresistible summer destinations, there’s no doubt you’ll pick a perfect place for a girls road trip you will never forget!